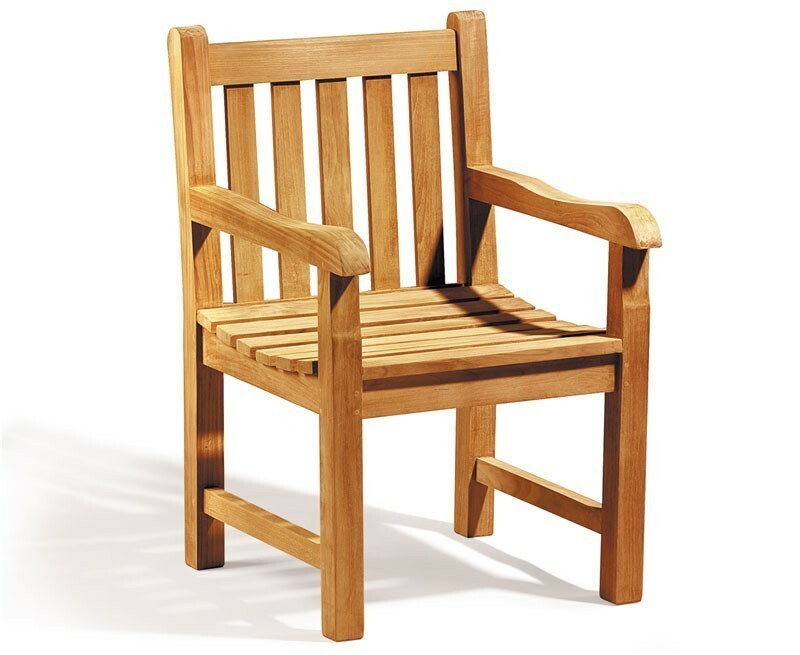 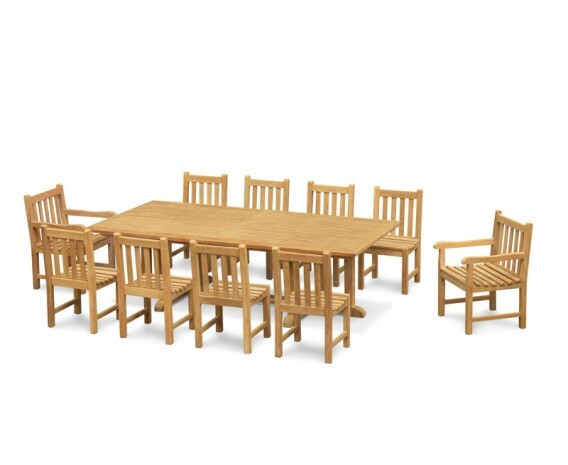 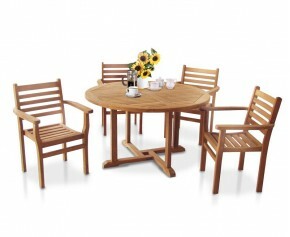 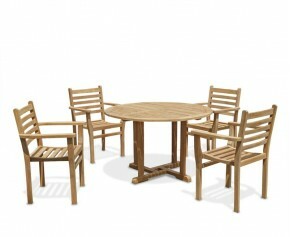 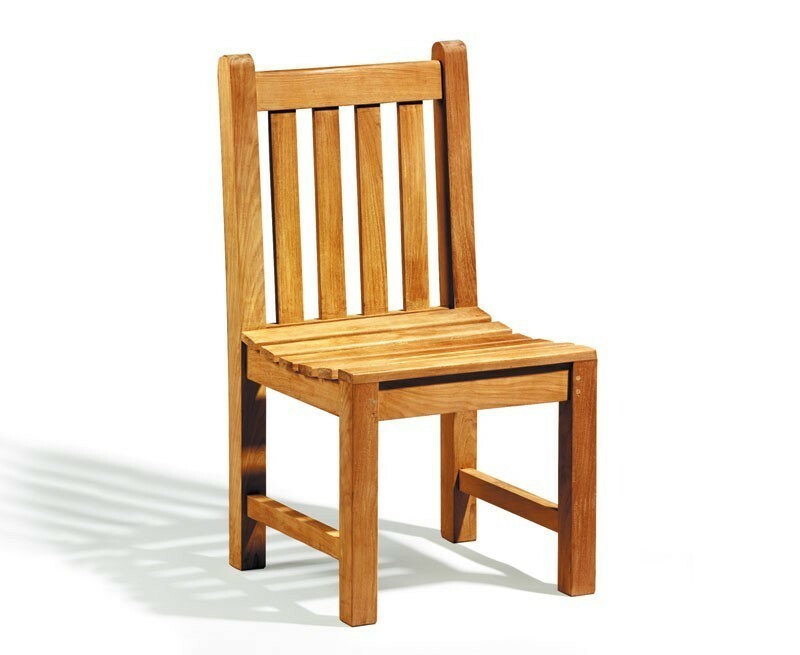 This Hilgrove 10 seater rectangular table 2.6m, Windsor side chairs and armchairs set is expertly crafted from sustainable grade-A teak using tight-fitting mortise and tenon joints for long life and great looks. 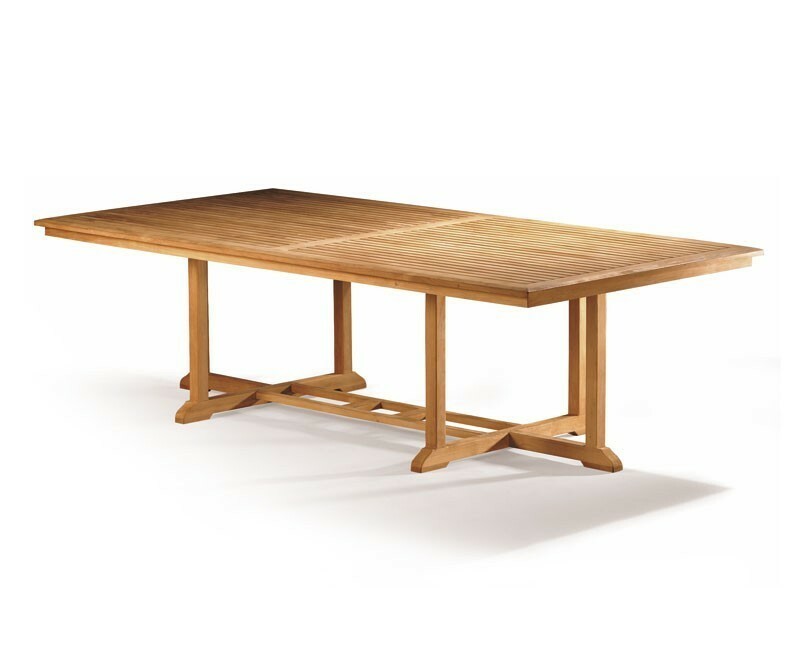 The table top is 4cm thick representing years-long durability, and is predrilled for parasols with a pole diameter of 5cm. 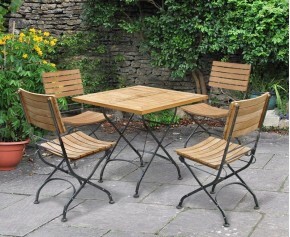 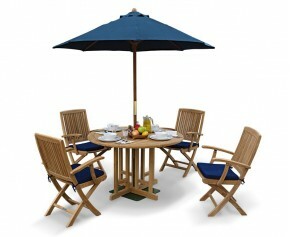 This low-maintenance all-weather 10 seater garden set has been built to last and can be left outdoors all year round. 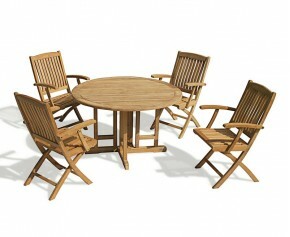 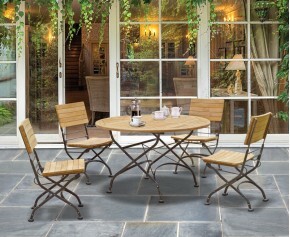 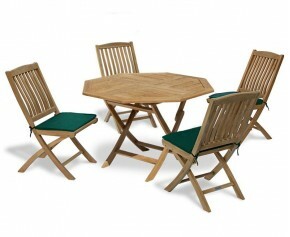 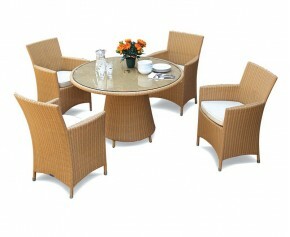 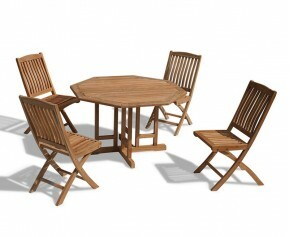 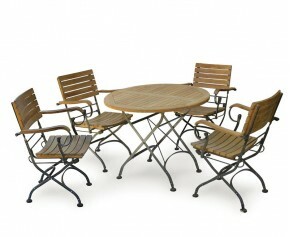 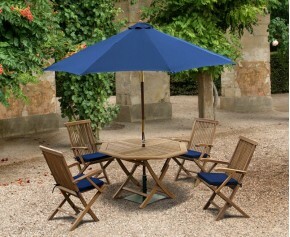 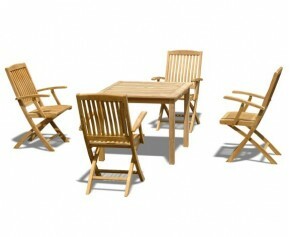 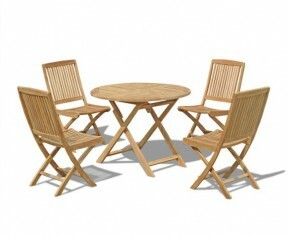 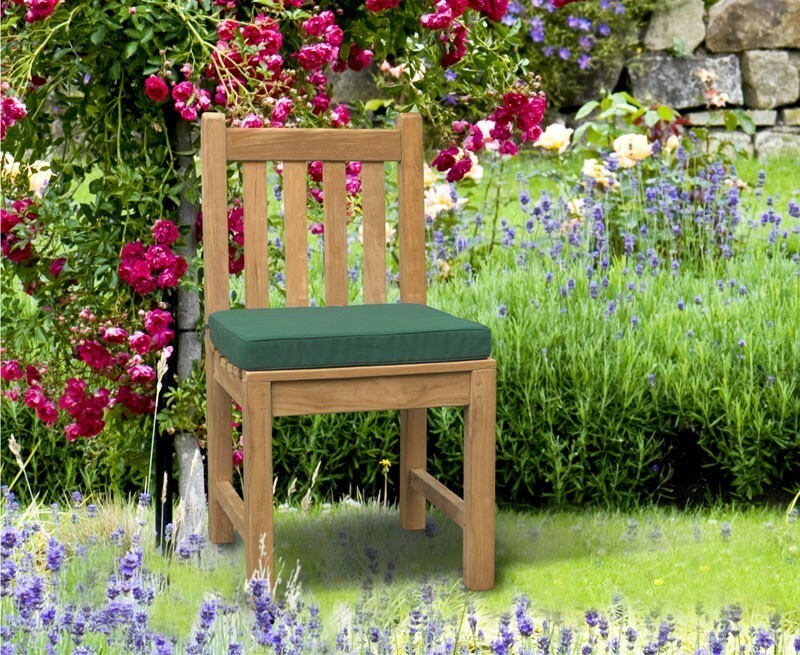 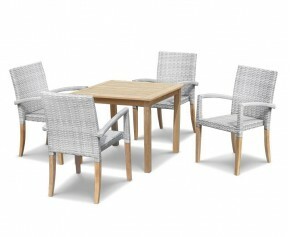 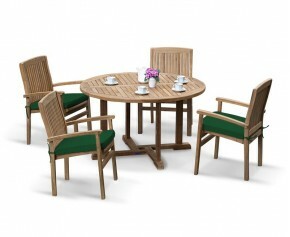 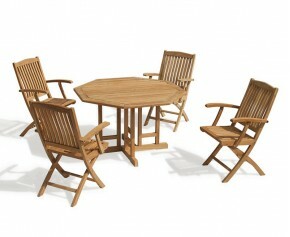 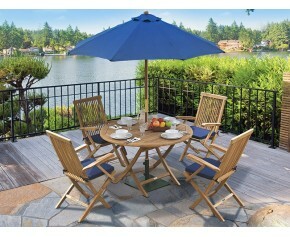 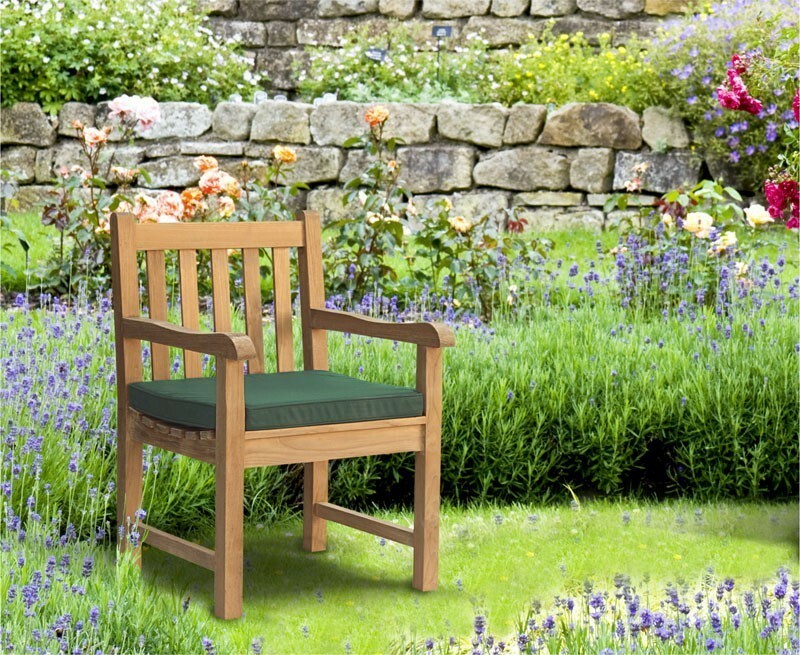 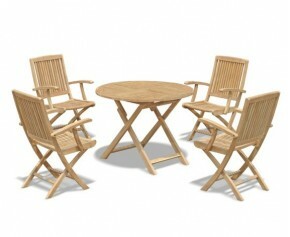 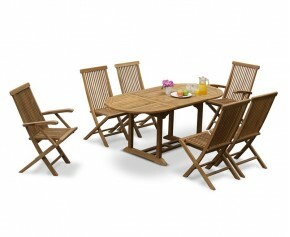 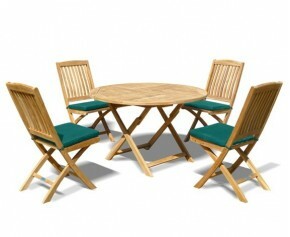 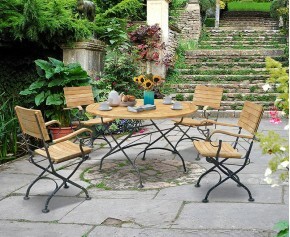 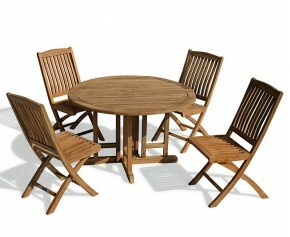 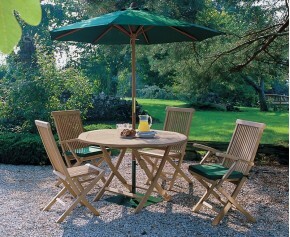 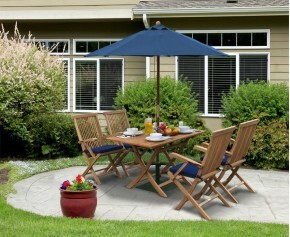 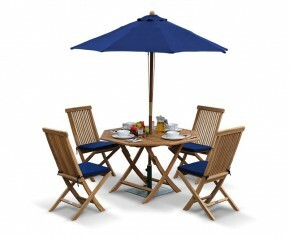 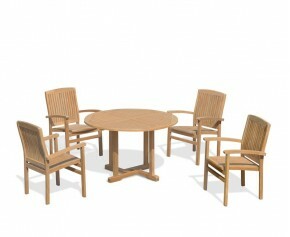 This 10 seater garden set will be delivered to you fully assembled for your immediate enjoyment.